There is an Adjustable Cap that will fit your need and with the wide selection of adjustable caps that we have, finding the right one is as easy as 1-2-3. 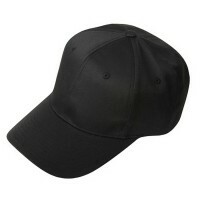 With this type of ball cap, you can adjust the hat or choose a design that suits you. Whether for a scorching hot summer day, bad hair day, or for virtually any occasion, Solid Blank Caps are always a viable option. The simplicity of having a singular color allows for a stylish and trendy look. People of all ages can easily wear them alongside countless different outfits. 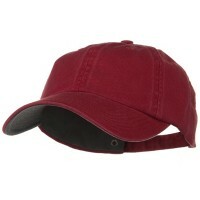 The cap can feature a whole array of singular colors in order to fit any aesthetic needs. 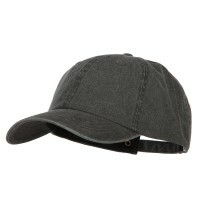 Throwing on a cap can easily transform an average look into something much more appealing as well as stylish. Solid Adjustable Ball Caps can be modified to fit heads of many sizes. Whether large or small, caps can fit either size with ease due to the beauty of the design. 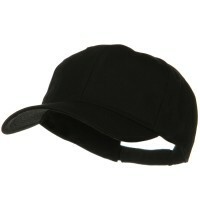 This can be done by simply detaching the strap at the back of the cap and attaching it at the desired size. 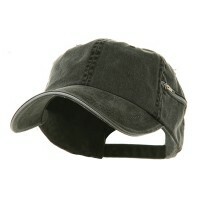 The overall ease as well as look of caps is what make them a staple item in wardrobes around the world. 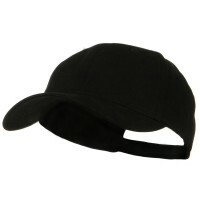 If you are one of the many people who like to adjust the size of their hats, then Adjustable Baseball Caps are for you. Adjustable Hats allow you to adjust the size of the hat. They can be adjusted through a plastic snap, Velcro tape, tuck strap with side buckles or nylon clips. If you love playing baseball and you want a cap that you can wear with your friends or team mates, the Designed Caps would be a great option. You can also check out Flexible, Fitted, Size Caps as you can tighten it so that it does not get blown away if you are walking against the wind. 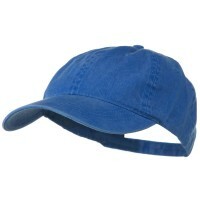 If it is fashion that you have in mind, you can always opt for the adjustable Two Tone Caps that looks very attractive with its fabric shades and construction. 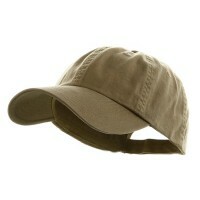 But aside from fashion, you can also wear it in the gym or just about anywhere that calls for a hat. There are also many options for ladies’ adjustable hats. The panel of Neon Caps are very attractive and women can use the back opening to stick their long hair through while doing outdoor activities or playing sports.